Our Black Friday sale 2017 is now over. Thanks to everyone who has taken advantage of our special pricing, and we wish you well with your Coffee Break Language course! Want to find out if you’re among our lucky competition winners? Join us live on Facebook at 4pm UK time on Wednesday 29th! There’s 25% off all our courses on the Coffee Break Academy this weekend. To take advantage of this special offer you must use coupon code BF2017 at checkout. Included in the sale are all our Coffee Break French, Spanish, German, Italian and Chinese courses. If you’d like to learn the basics of another language, try our One Minute Languages courses, or help your children or grandchildren learn a language with our High Five French and High Five Spanish courses. How would you like to win every language course we’ve ever produced? That’s 43 courses in 25 languages, and thousands of hours of audio and video materials! 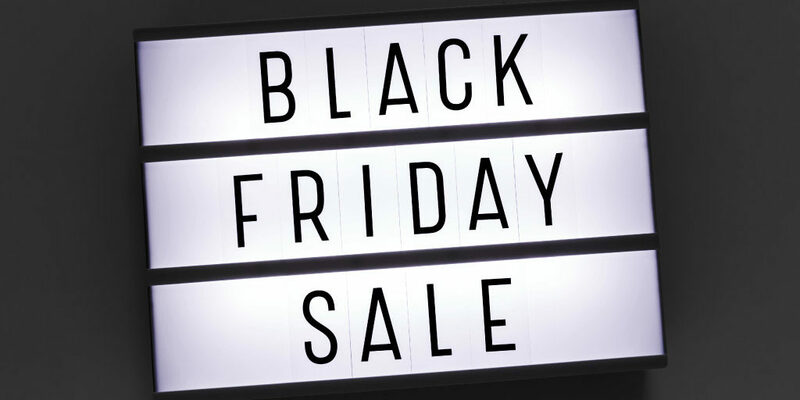 Every customer purchasing a course during our Black Friday 2017 sale will automatically be entered into a prize draw and we’ll announce three lucky winners on Wednesday 29th November. For full details of our sale and competition, please click here. PrevPreviousCBI 2.20 | Non ha mai provato la pizza napoletana! Hi Sergio. Our sale has now been on for six days over the Black Friday / Cyber Monday weekend. Sorry you weren’t able to use the promotional pricing.